This information is for trusts and foundations currently working with, or interested in working with, the Family Holiday Association. We are very grateful to the grant funders, charitable trusts and foundations that generously support our work with disadvantaged and struggling families in the UK. This funding makes a huge difference to the lives of children and their families on a daily basis. The benefits of just a few days away from daily problems can be far-reaching. We know only too well how a brief respite from worry, a trip to a new environment and quality time spent together as a family can have a tremendous positive impact. But don’t just take our word for it – there is a wealth of academic research that supports the work we do. We can help you achieve your goals – be it supporting families affected by domestic abuse across the UK, helping impoverished communities in a specific area or many more related objectives. 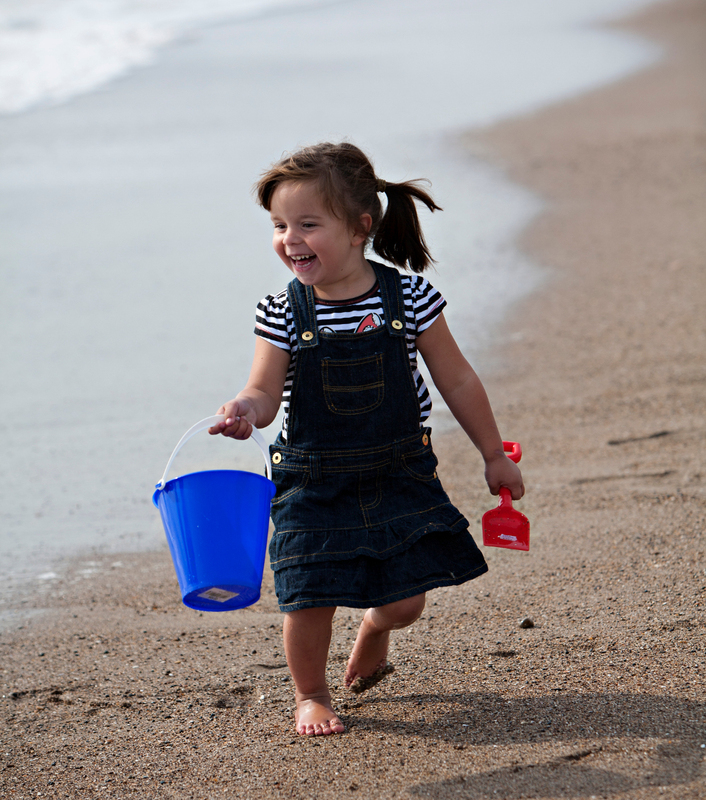 Our family holiday programme runs between Easter and mid-October each year. During this time, families referred to us by frontline care professionals take a much-needed break from their everyday hardship. A list of the trusts and foundations that supported the Family Holiday Association in the last financial year can be viewed here.